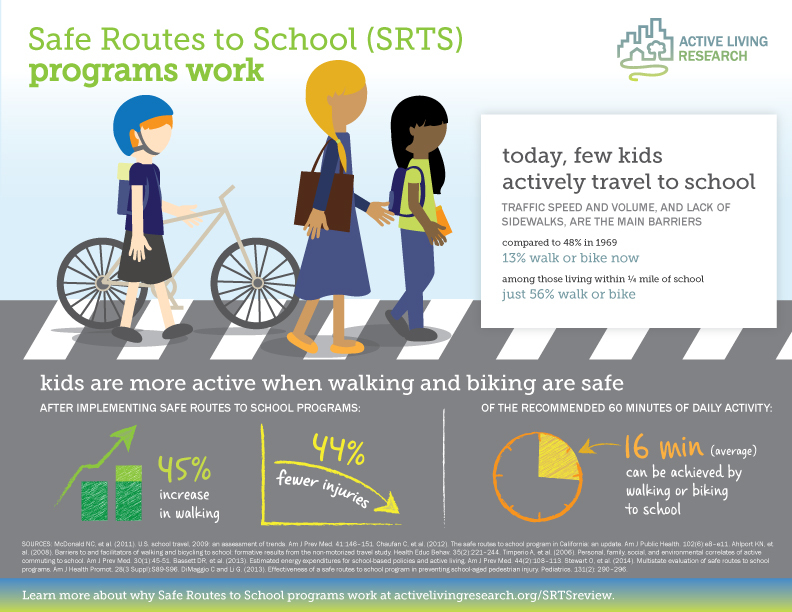 Join Safe Routes to School of Central Alabama & Celebrate Active Transportation for Health! 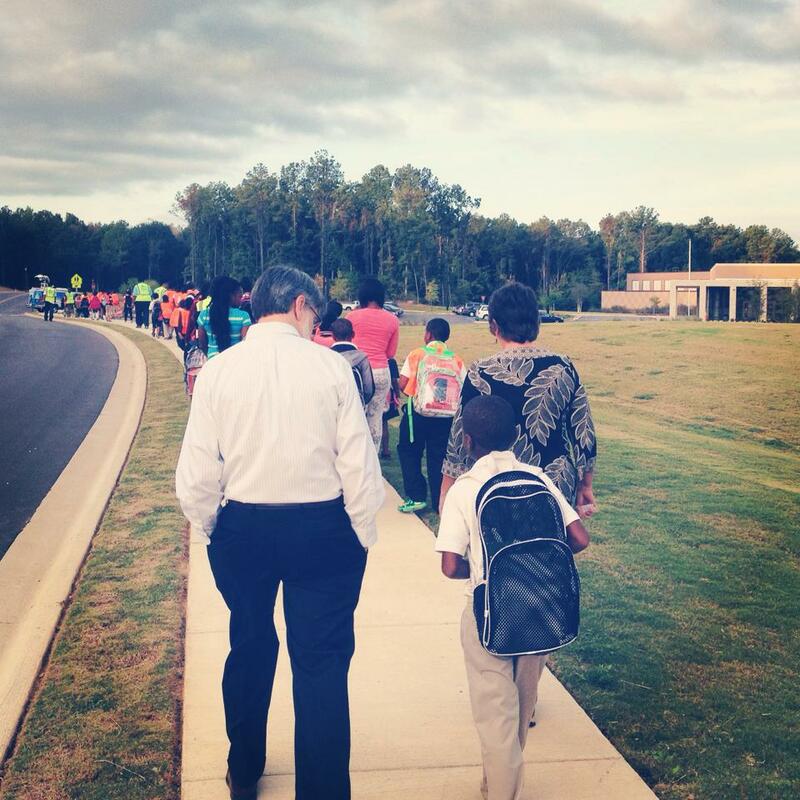 Host a Walk to School Day Event in October! 1. Check out www.walkbiketoschool.org for event ideas, template flyers and general information on hosting a Walk to School Day event. 2. Register your event online to be included in the Alabama and National totals. 3. 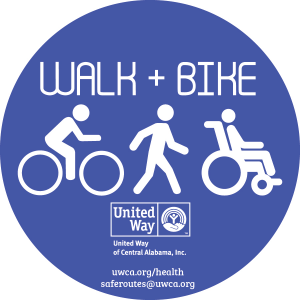 Use #GetMovingAL to promote your event and tag your pictures. 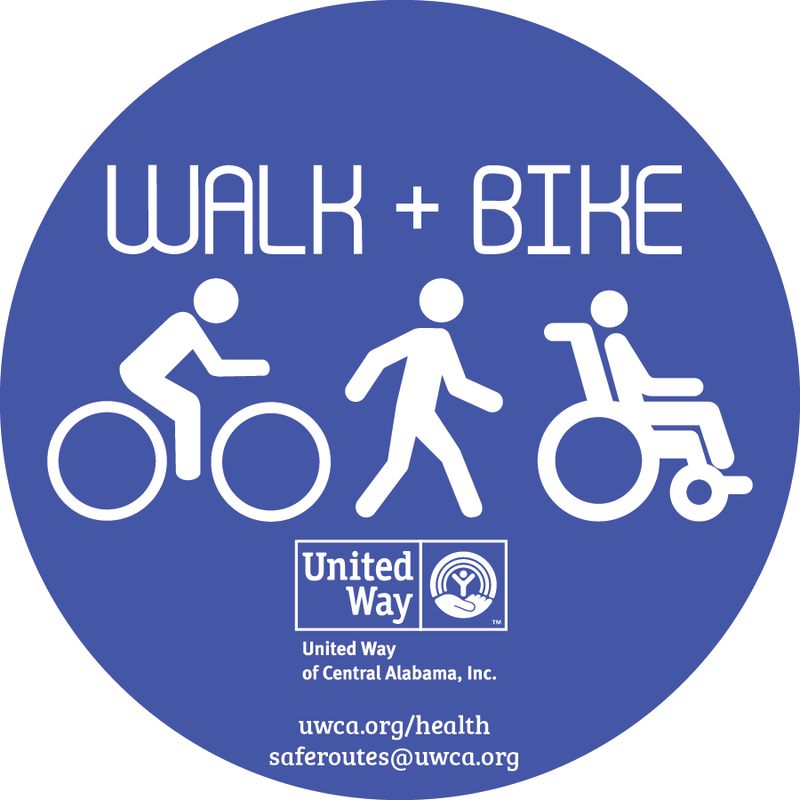 For more information contact, Nick Sims at nsims@uwca.org. -This event will be part of Red Rock Tuesday and Jeh Jeh Pruitt will be onsite with the Fox 6 crew at 6:50, 7:20, 7:50, and 8:20. The first two segments are at JCCEO, and the last two are back at the school near the farm lab.